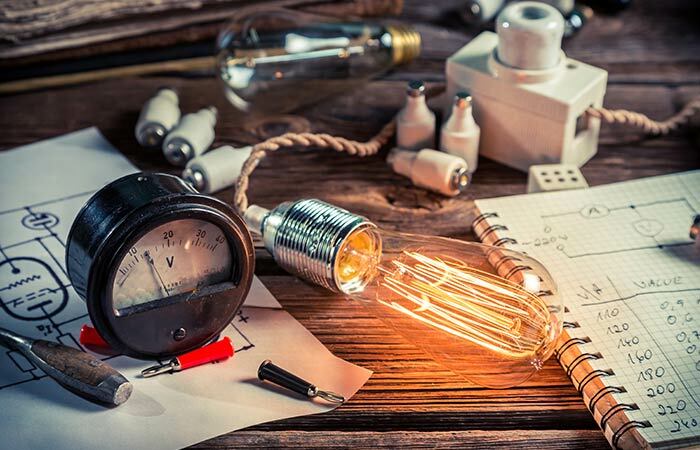 Most useful problem-solving strategies revealed; with experience you won’t find in any other tutoring centers. 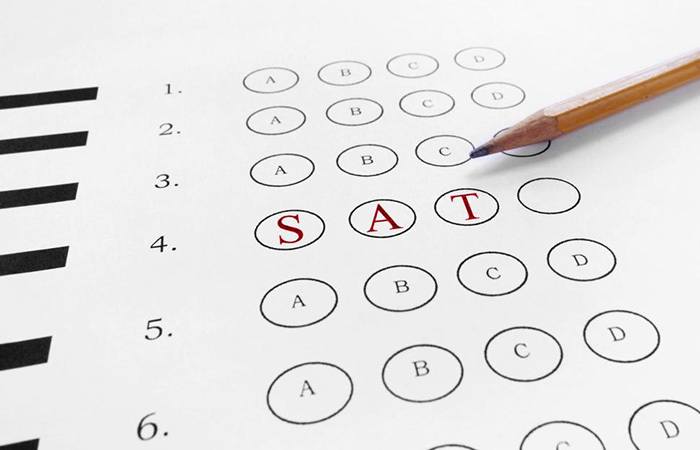 The goal of SAT® Professionals is not only to prepare students in rigorous fashion for SAT®, SAT II® and AP® exams, but also to encourage and instill in students positive personal skills that will enable them to be successful in life. Self reliance, self determination and self motivation are the keys to long term success for any person. SAT® Professionals encourages these attributes in all our students. We encourage the students to trust themselves in the process of learning. We understand that to be truly successful a student must be self-motivated. 30 years of teaching experience has proved this to be true. 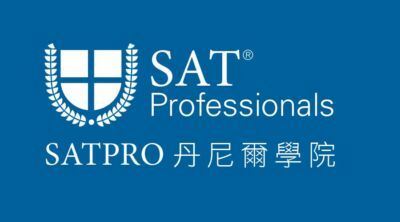 With former students at every major university in the United States and in every top profession, SAT® Professionals has an unmatched record of success. 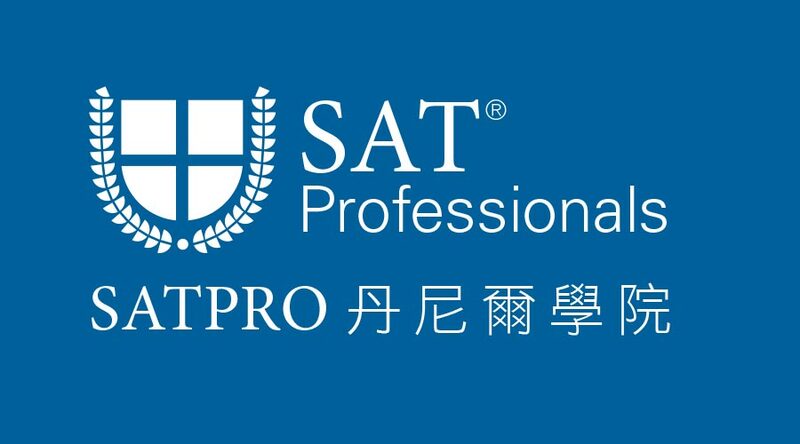 When you want to prepare for the SAT® and AP® exams, come ready to learn by choosing the best, SAT® Professionals. We know you don’t remember it after the first time. That’s why we Teach, Test, and Review to reinforce the material. It will become second nature to you. 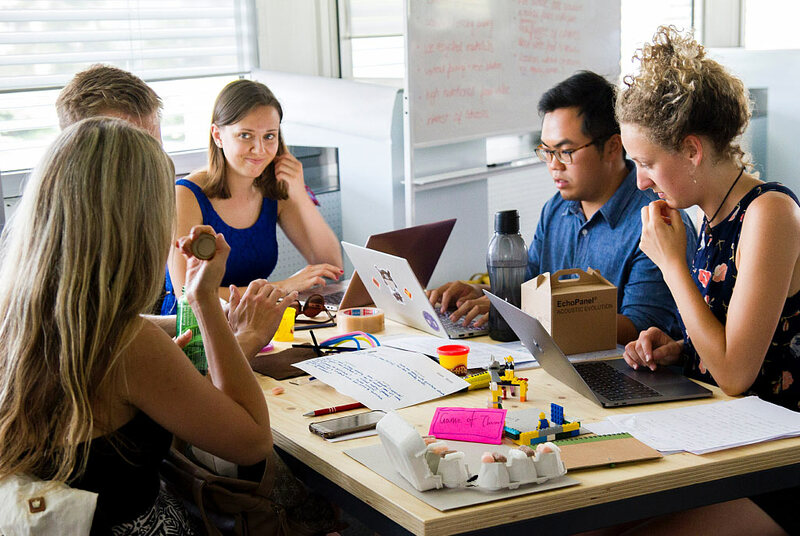 We are committed to the highest level of teaching and preparation for the future. We know the curriculum of all of the most prestigious high schools of Southern California. (Diamond Bar HS, Troy HS, Sunny Hills HS, Walnut HS, and among many others!) 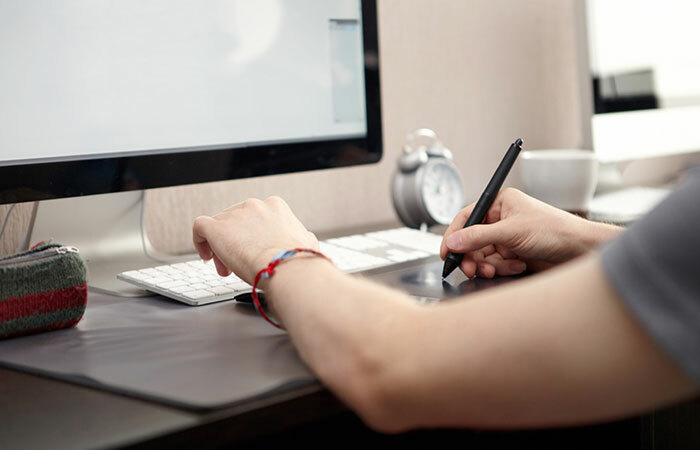 We individualize the material for you. We give you extra practice to strengthen your weaknesses on the test. If you need extra help, come to a workshop! Even in a class setting, we care. We are able to focus on the areas that will be the most helpful for each students’ particular school. We know that the AP® and SAT® are beatable tests. We’ll train you with the techniques and skills to guarantee you a knockout win over the AP® and SAT®. No matter which level you’re at, we assess your strengths and weaknesses and then reinforce you with the right materials to score higher. This method of teaching keeps students fresh and not burned out.